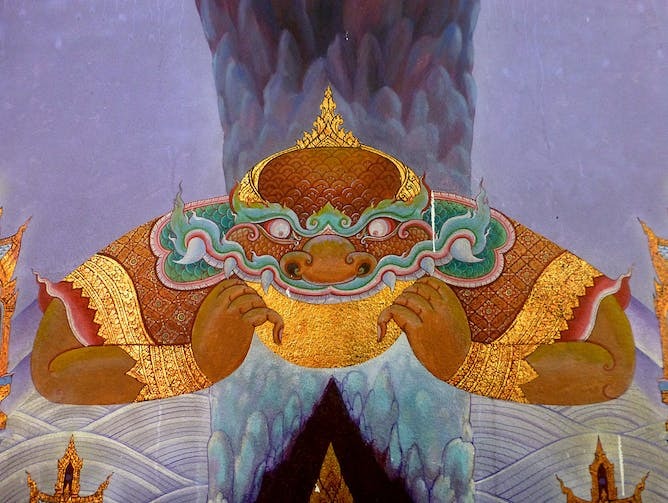 How Ancient Cultures Explained Eclipses. A Shout Out to My Flat Earther Buddies. 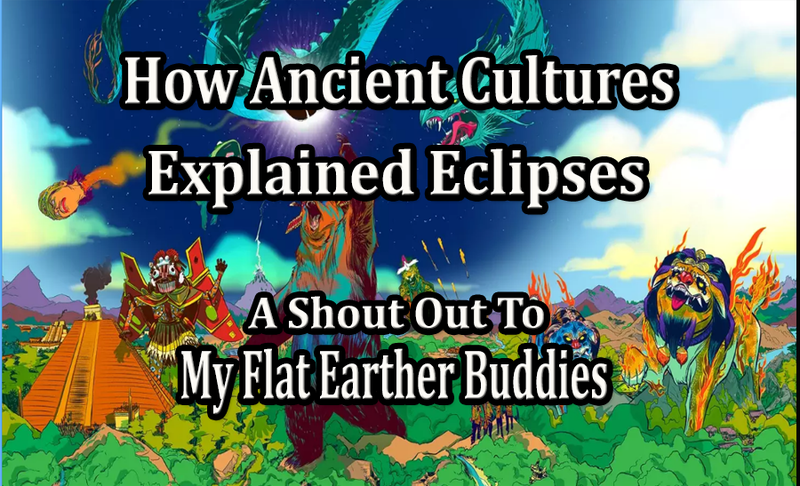 This video is taken from an article called “How Ancient Cultures Explained Eclipses”. It is featured in an online publication called “the Conversation” and was written by Roger Culver, Emeritus Professor of Physics, Colorado State University. I recently saw a couple of videos posted by Flat Earthers who say that the coming Eclipse is a lie and proof that we live on a Flat Earth. They say that astronomers are hard press to prove that the Sun which is 93 million miles away and yay big could possibly be eclipse by a moon that is so much smaller and so much closer to the Earth. Personally, I am not too sure about this argument for the flat earth because that type of shadowing can be done when you position beam of light at a certain distance where it can be obstructed by another object in its path, causing a third object in the line of sight, to have a shadow cast upon it. But let’s take a look at what the Ancient Cultures have said. 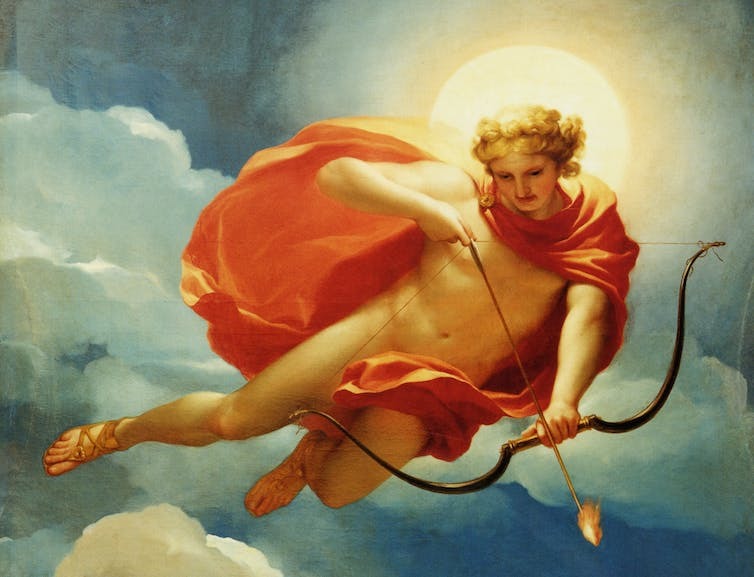 One reason the sun served as a god or goddess in so many cultures was its awesome power: Looking directly at it would severely damages the eyes, a sign of the sun diety’s wrath.